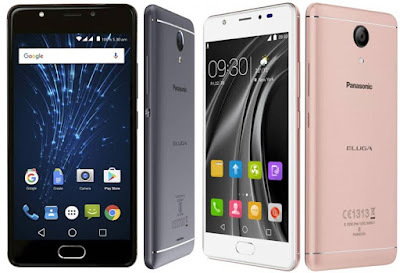 Panasonic Mobiles India has launched an Artificial Intelligence based Mobile Assistant in its new Eluga Series smartphones that is called “ARBO”. ARBO enabled Smartphones released named Eluga Ray Max will be available exclusively on sale on Flipkart. Panasonic IndiaPvt. Ltd a global leader in innovation today forayed into the world of Artificial Intelligence (AI), is derived from Esperanto Arbo which means – a framework that supports climbing plants. 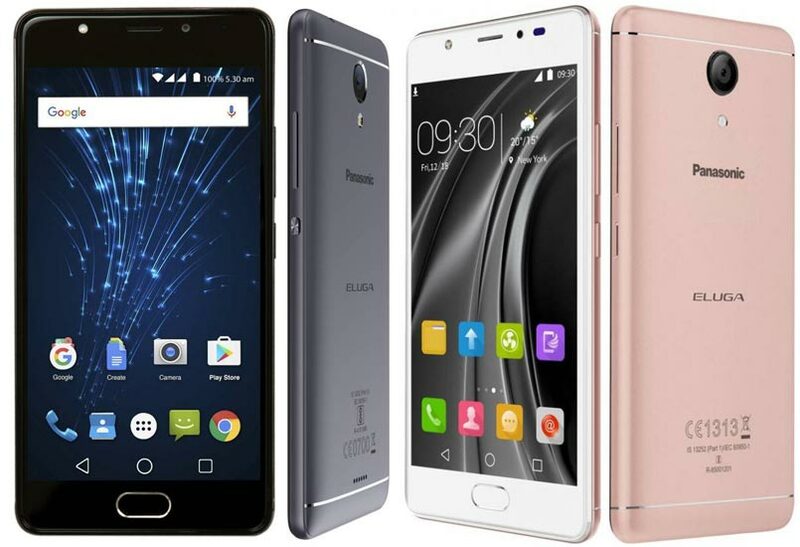 Equipped with Arbo, Panasonic unveiled two new Smartphones Eluga Ray & Eluga Ray X available on sale on Flipkart and priced at Rs.11,499 for 32GB and Rs.12,499 for 64GB variant and Rs.8999/- respectively. Eluga Ray Max 5.2” size 1080p Full High Definition Display that is protected with a Gorilla Glass 3 layer on top of it. This Ray Max Smartphone handset that is powered with 1.4Ghz 64Bit Octa Core Qualcomm Snapdragon Processor that is coupled with 4GB RAM and two variants in onboard storage memory of 32GB and 64GB that is also expendable upto 128GB more space via MicroSD. For photography it equips a 16Megapixel Primary Camera with Pro Mod and LED flash on back of it and on its front panel it sports 8Megapixels camera that also comes with a selfie flash which makes possible to take smooth clear selfies even in the low light conditions. It has a Frint Finger Print Sensor in collaboration with “Android For Work” which provides the Smartphone with an impenetrable security that can be surpassed only by the designated user. It runs over Android Marshmallow Operating System v6.0. For connectivity it features Bluetooth, Wifi, GPS and 4G LTE support with Wifi Hotspot, Wifi Direct, GPS – AGPS, FM with RDS, 3.5mm Audio Jack and a Micro USB port that is familiar to quick charge. It is packs a 3000mAh Qualcomm Quick Charge 3.0 Battery. It is powered by the Virtual Assistant that is a self learning technology that observes and understands the behaviour of user and then it maps and records their daily activities for them accordingly. With its “Location Identification” feature it recognizes the places often visited by the user and sends out prompt responses asking them to make changes to their phone settings. The AI powered assistant takes care of all the daily tasks and activities like calls and messages that need to be framed and sent out on a regular basis. It also keeps a detailed list of all the applications functioning on the Smartphone, gathers detailed information on their habits and informs them about it accordingly. Contents available in the inbox : Handset with Battery, Special Adaptive 5v – 9v Charger, Data Cable, Earphone, Screen Guard, Sim Ejector Tool & a user manual. The Eluga Ray Max Smartphone weighs upto 165gms. Available on Flipcart.com in exclusive sale.